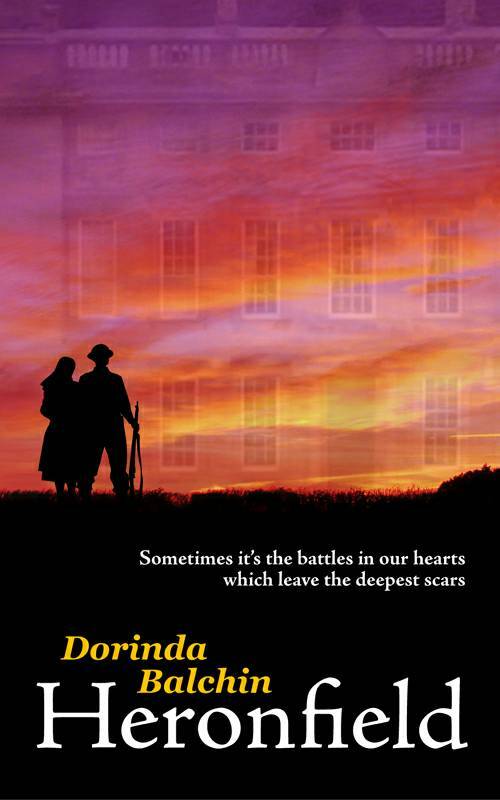 Take a look here to see Lorna Grays comments on how she created the cover for Heronfield. I’m back in the UK for a couple of weeks and have at last been able to get my hands on a copy of Heronfield. It feels so good to be able to hold it and read it for myself. Sometimes I have to pinch myself to see if it is really here at last! Heronfield is now available in print to join the ebook formats already published. Please click here to purchase your copy.